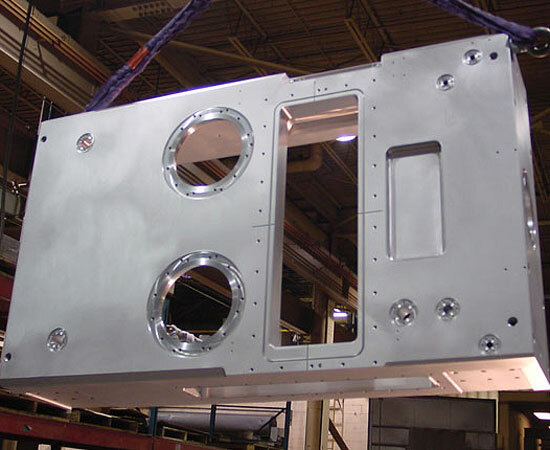 D&G is a 30 Year Tier 1 supplier of machined fabricated and assembled projects for the Semiconductor industry. 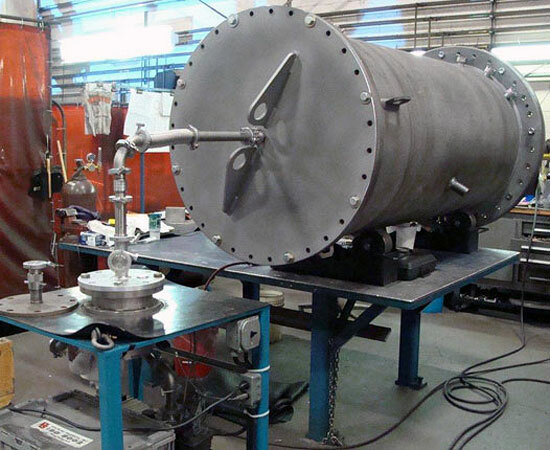 With advanced manufacturing processes utilizing lean manufacturing, D&G is experienced in vacuum chamber products, as well as vacuum leak testing. Multi-Tasking 3,4&5-axis machines with pallet automation, part probing and tool probing, both cycle and lead time are reduced. 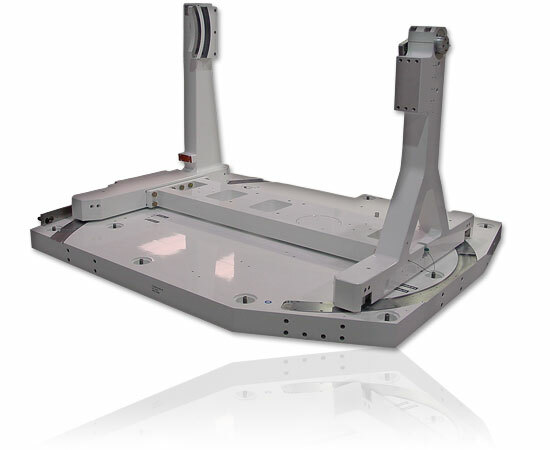 Customers can expect finished approved items ship to stock to go right into customer assembly. 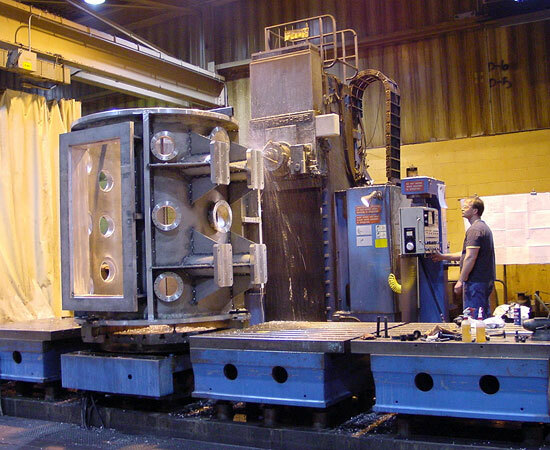 D&G always has proven to reduce lead time and cost and ultimately increase total customer satisfaction.